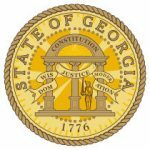 In our latest legislative report we learn a bit more about the fate of a several new bills, including a new voting machine system in Georgia, term limits for the Lt. 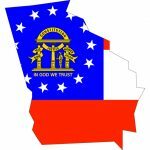 Governor, and an update on SB 118 regarding telehealth services in Georgia. 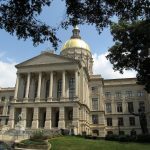 The Georgia legislative session has advanced beyond “Crossover Day,” the deadline by which a bill must have passed at least one chamber or be stranded until next year. 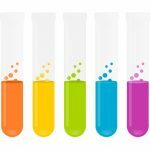 Our legislative update outlines the status of bills involving public health as well as other issues, including HB 83. 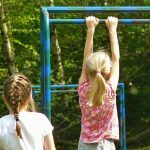 This bill mandates at least 30 minutes of supervised, but unstructured recess daily for schoolchildren in grades K-5, and passed the House by an overwhelming margin. The current Georgia legislative session is nearing a critical milestone: this coming Thursday is “crossover day.” Any bill that has not passed out of its house of origin and “crossed over” to the other house by this date will be taken out of consideration until next year. 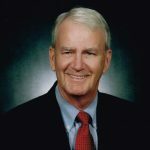 Robert Melvin “Mickey” Channell, Jr., 76, died peacefully at his home on February 26, 2019 after a prolonged illness. 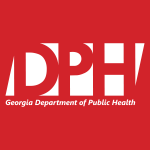 He earned the title of “GPHA Legislator of the Year ” for his efforts to establish the standalone Department of Public Health in Georgia. 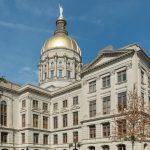 Friday marked the halfway point of the current Georgia legislative session, and also saw passage of the Fiscal Year 2019 Amended Budget. 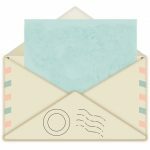 This week’s legislative update also includes information on a bill to update the language regarding tattoo parlors, and a bill to extend telemedicine licenses to more doctors. The House passes the FYA 2019 budget which now goes to the senate, and we begin following two bills related to obesity management, as well as a bill that would make it illegal to smoke inside a car if a child under age 13 is present. 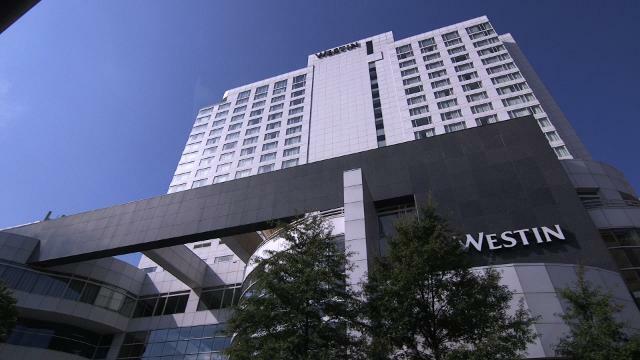 Arrive early for our 2019 Annual Meeting & Conference, and learn even more! We are offering two pre-conference workshops on Monday, May 6. The workshops are only available to conference attendees, and are limited to 60 seats each. 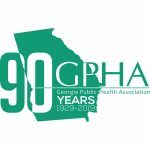 Georgia Public Health Association (GPHA) is celebrating ninety years of existence this year. Each month we’ll share a “GPHA 90 Years of Milestone Moments,” telling the story of us. Read on for our first Milestone Moment from GPHA Member Christy Sims. It’s GPHA’s 90th birthday this year! Our first newsletter of 2019 introduces our new anniversary logo, and features our first Milestone Moment. Also, get updates on our upcoming Annual Meeting & Conference, as well as several APHA events of interest to our membership.